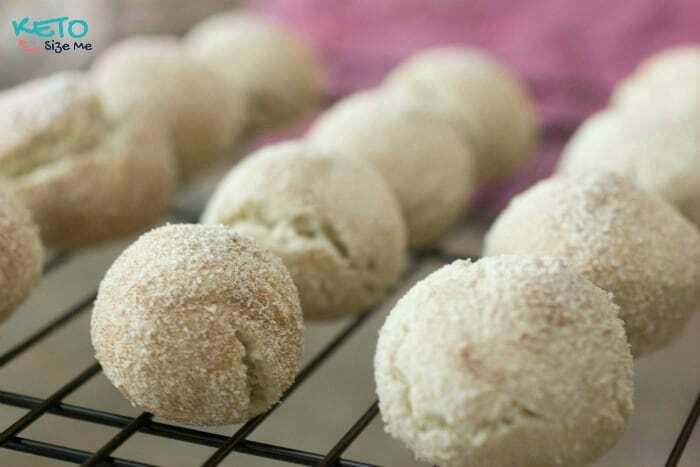 Today, we’re taking a look at 10 different Keto Christmas cookie recipes. Christmas is always the time of year that my diet absolutely tanks. I’m determined this year to stay on track the best that I can. One of my favorite family traditions is to bake Christmas cookies. How am I suppose to do this and stay on track? Simple. We’re having a Keto Christmas. PIN TO SAVE FOR LATER! 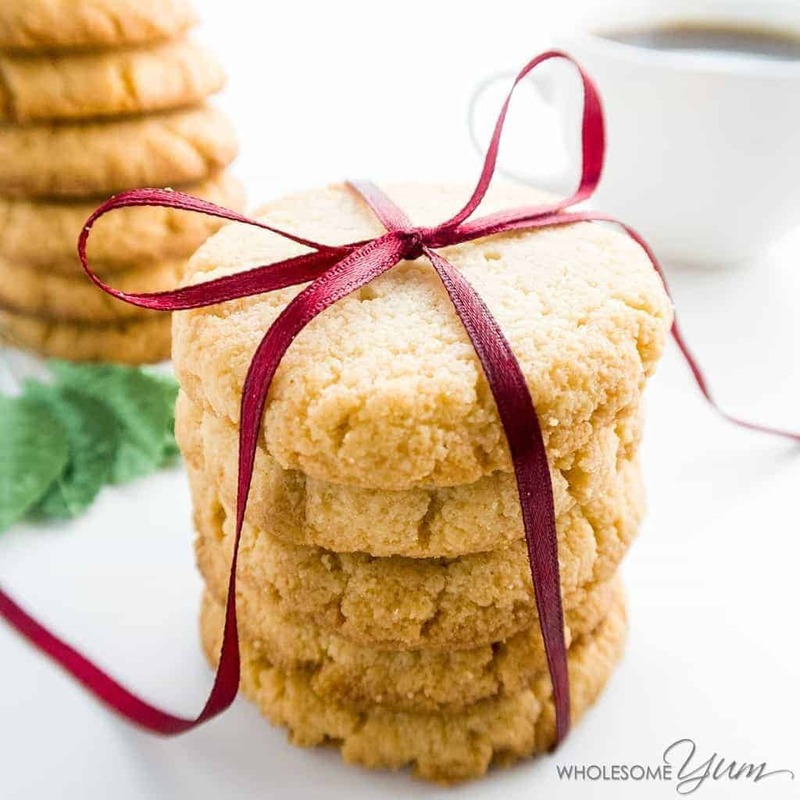 These shortbread cookies are so soft and delicious! I love how she has tied them with a bow. 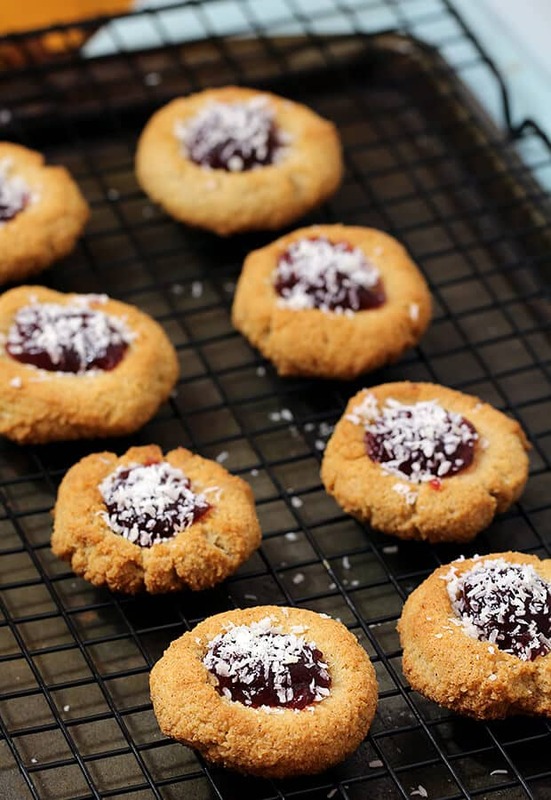 It’s the perfect way to gift your Christmas Keto cookies to someone following the diet. 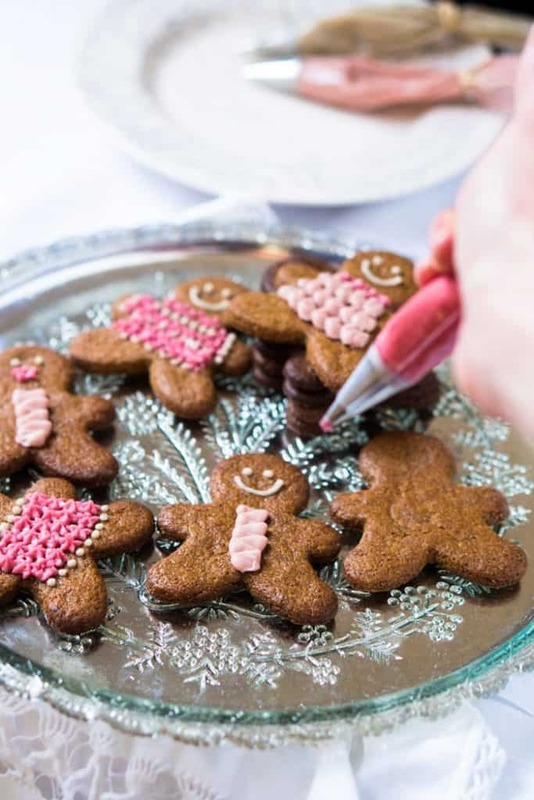 Who doesn’t love a gingerbread man?! 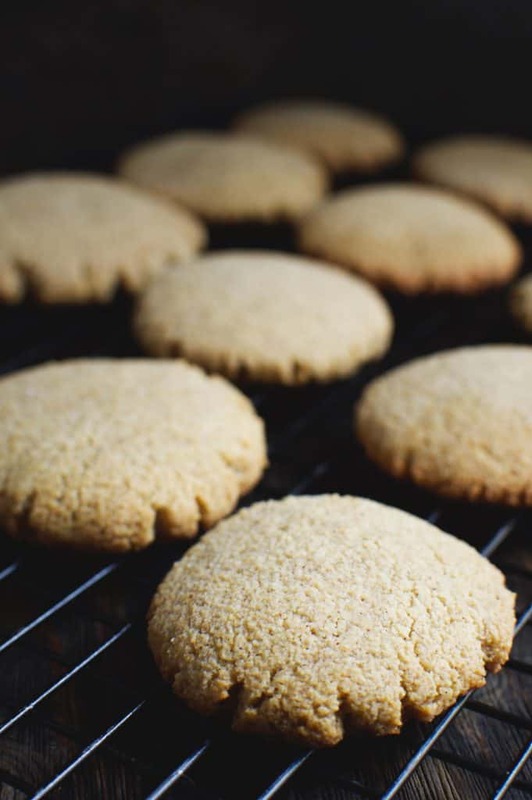 This recipe is perfect for the holidays. These are so good! I bet people won’t even be able to tell it’s a Keto recipe. I’m obsessed with all things peppermint during the holidays (and really all year long). 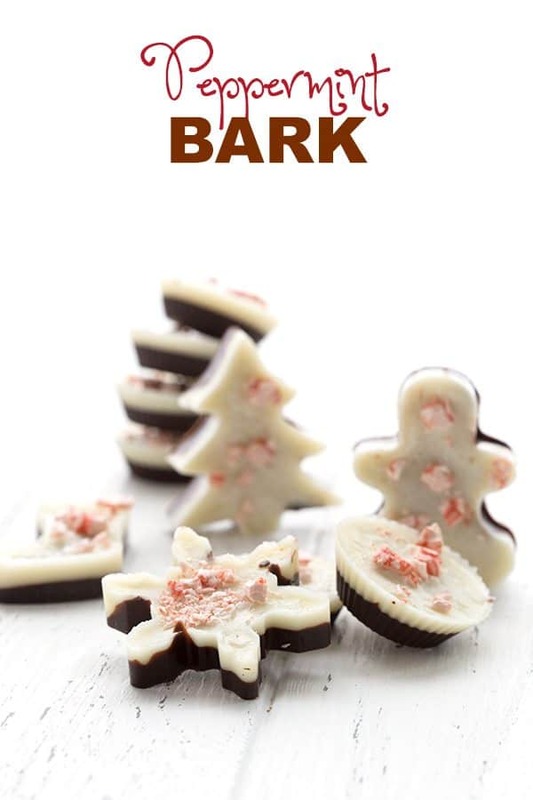 This recipe for peppermint bark is one to try if you’re trying to keep on the Keto plan. 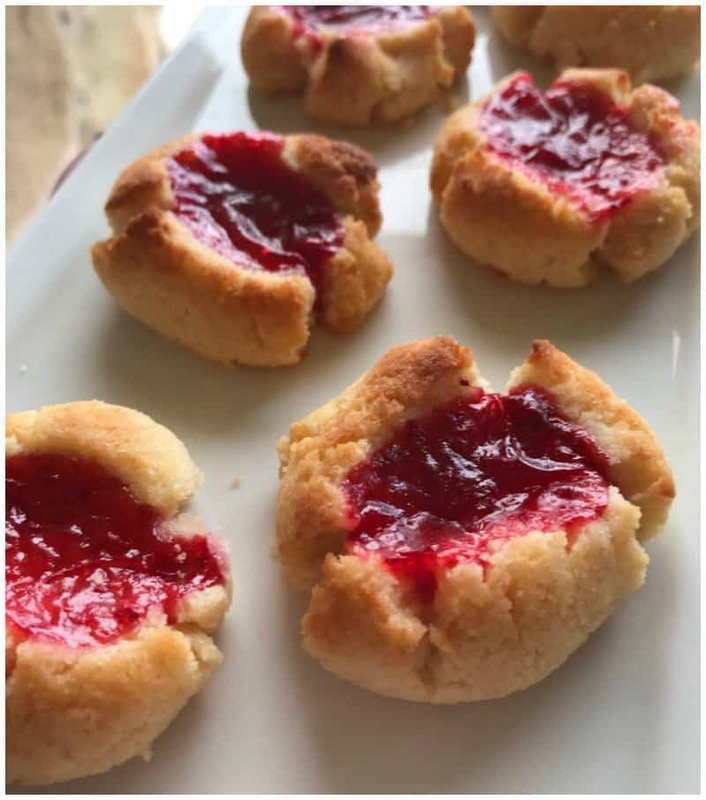 Another great Keto Christmas recipe! I love these cookie dough balls! 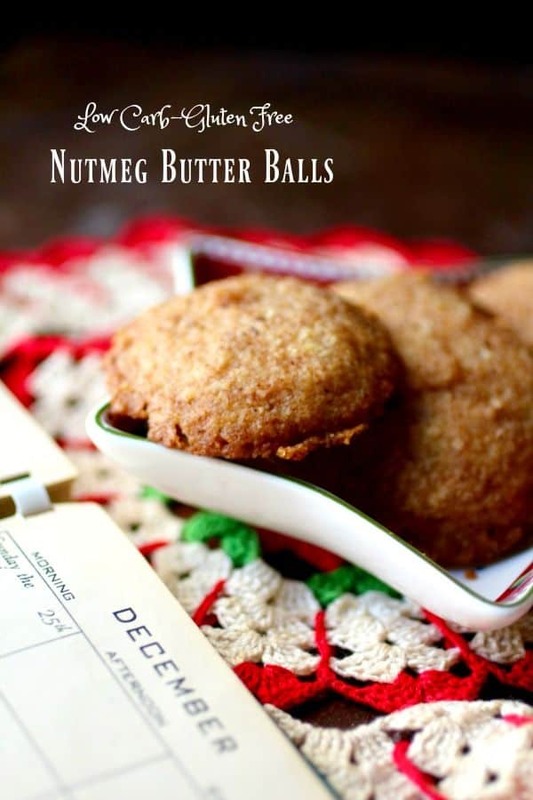 I am loving these nutmeg balls. They are really perfect for the Christmas season. 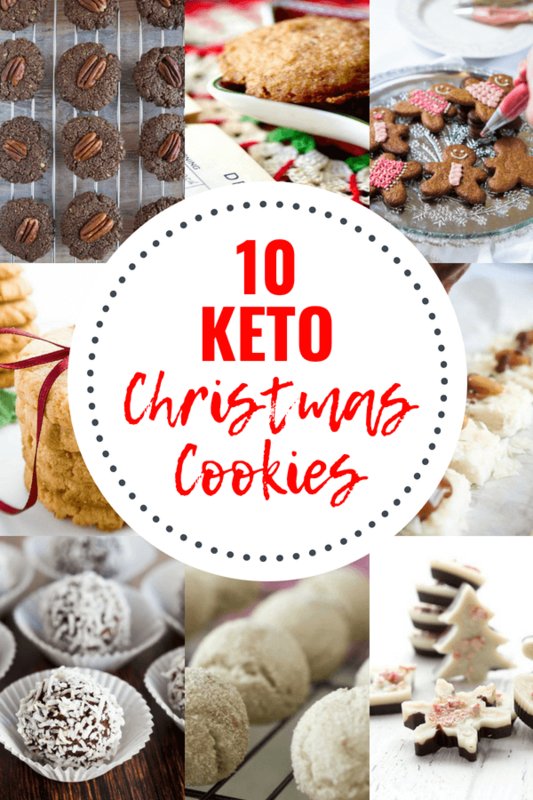 Another great option for sticking on the Keto plan during Christmas! 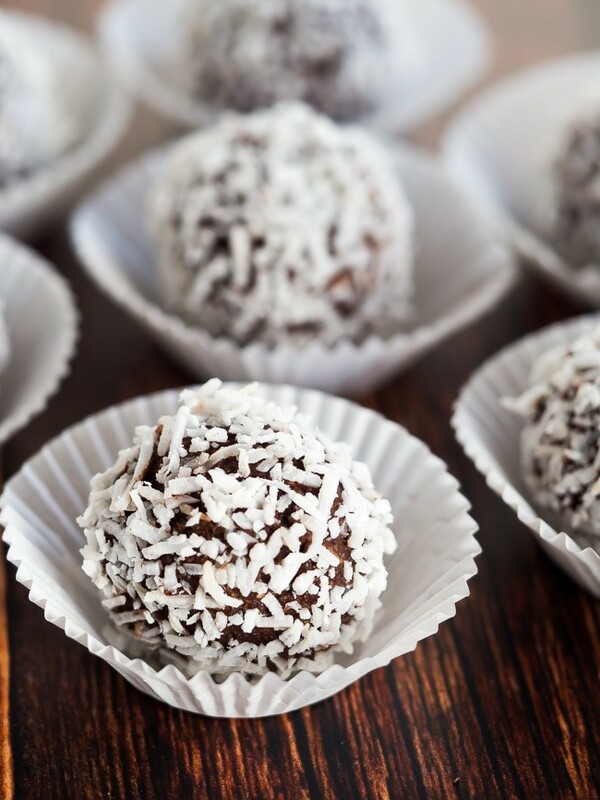 This recipe is super easy and not to mention delicious. Perfect for the holidays! 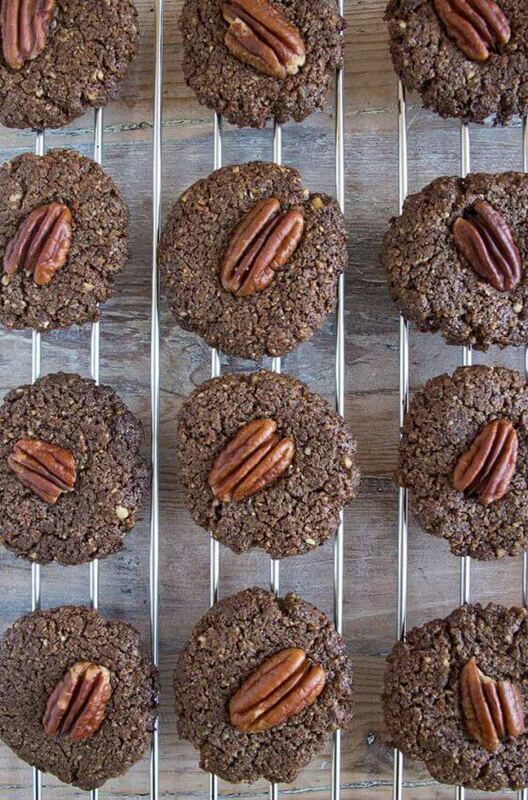 This is the perfect addition to your Christmas Keto cookie tray!